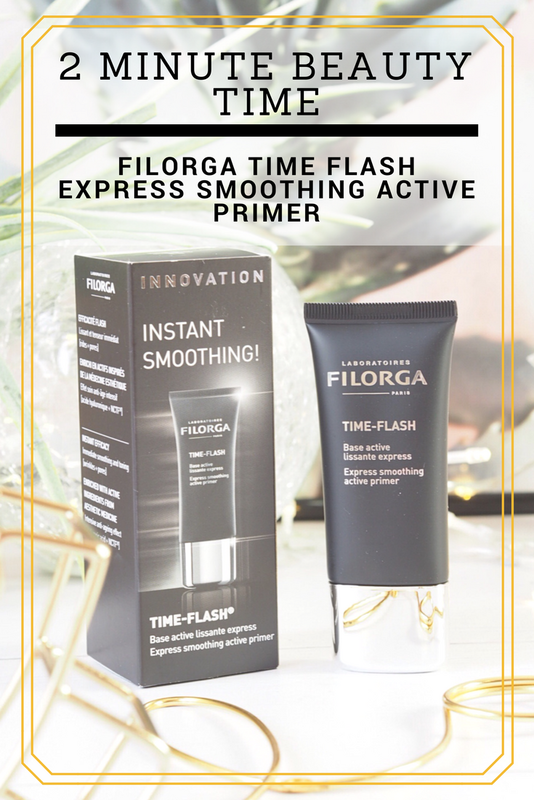 So drumroll please…the first product in my Two Minute Beauty Time series is…the Filgora Time Flash Express Smoothing Active Primer. 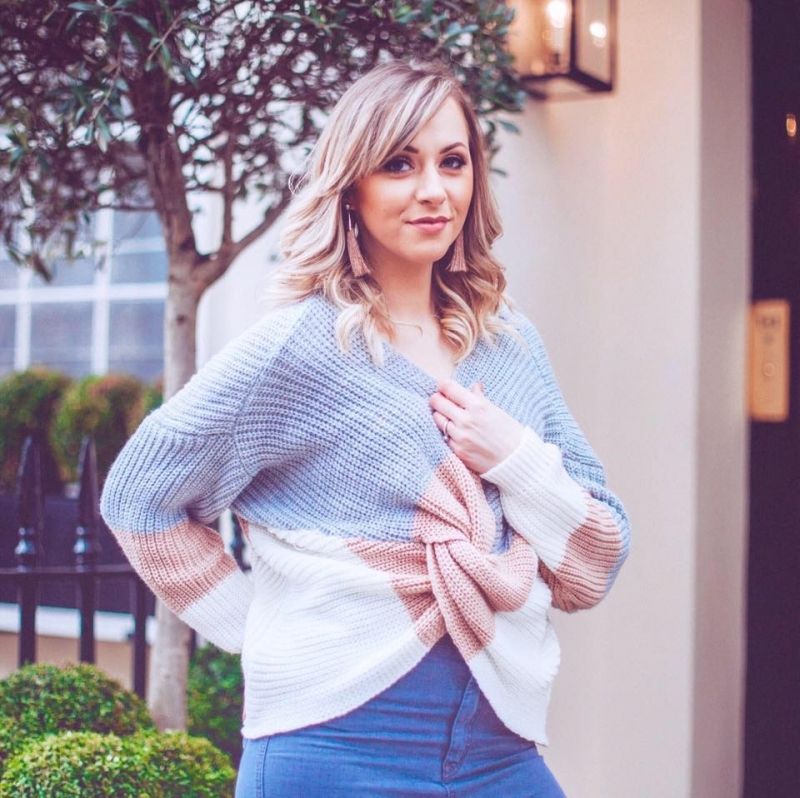 Filgora are a brand that you may have overlooked before, I’ll be honest – I did too. However I’ve been trying several of their products recently and I am so impressed! 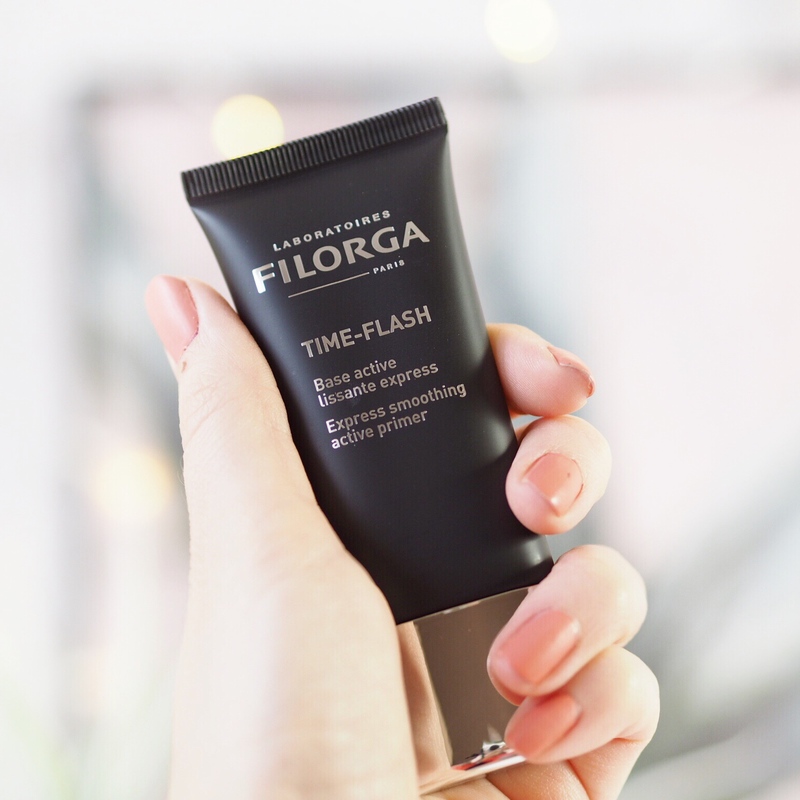 The Time Flash Express Smoothing Active Primer is basically a tube of magic. After your daily skincare application, apply this all over as your daily primer. It smooths lines and wrinkles to the point where make up goes on seamlessly. I’ve been noticing that the lines around my eyes especially are becoming more defined *sobs* but this has really helped to fill them back in on a daily basis. What’s more is that the magic blurring effect it also creates can be used over the top of make up too. So during the day, when make up may no longer be looking it’s best, you can apply this and give yourself a magic touch up. It’s insanely good for those of us with oily skin – trust me, I’m using this daily and I love it. 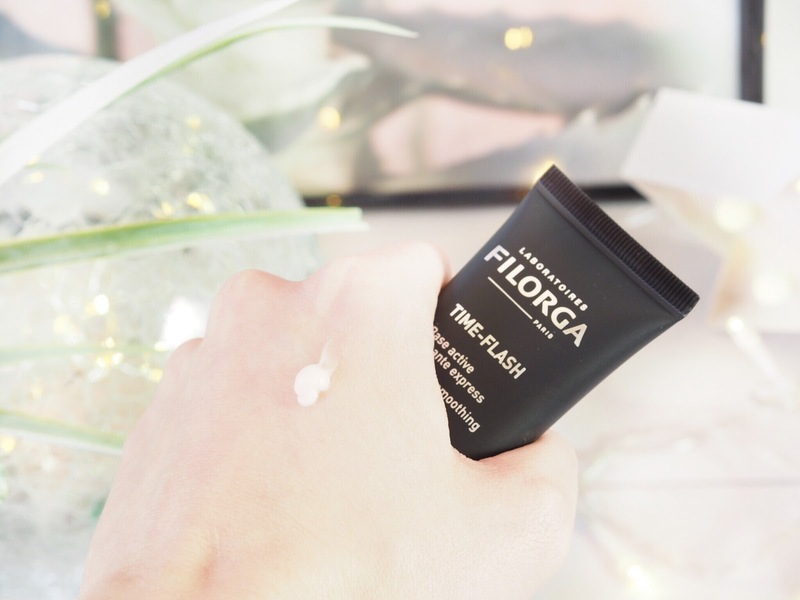 * The ingredients within the primer are inspired by actual aesthetic medicine – so you can trust the technology behind your touch ups. *Contains Hexapeptide which is the magic ingredient to give a a botox-like effect that relaxes expression lines. *Works to blur pores, lines and wrinkles. *Tightens as it’s applied which is the method behind filling those lines. *Also contains collagen to improve skin elasticity and tone. 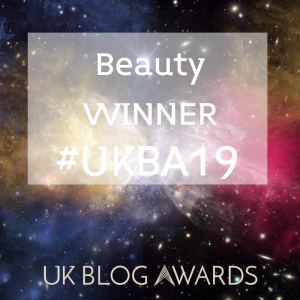 …So while yes, it’s predominantly a primer, this wonder product works to do the same thing as botox, combat the signs of ageing as well as lines and large pores AND it does it all without stinging or any sensation whatsover…See why I’m raving about it? I take this everywhere with me now and for a brand I overlooked before, these guys are getting major love from me right now for this. 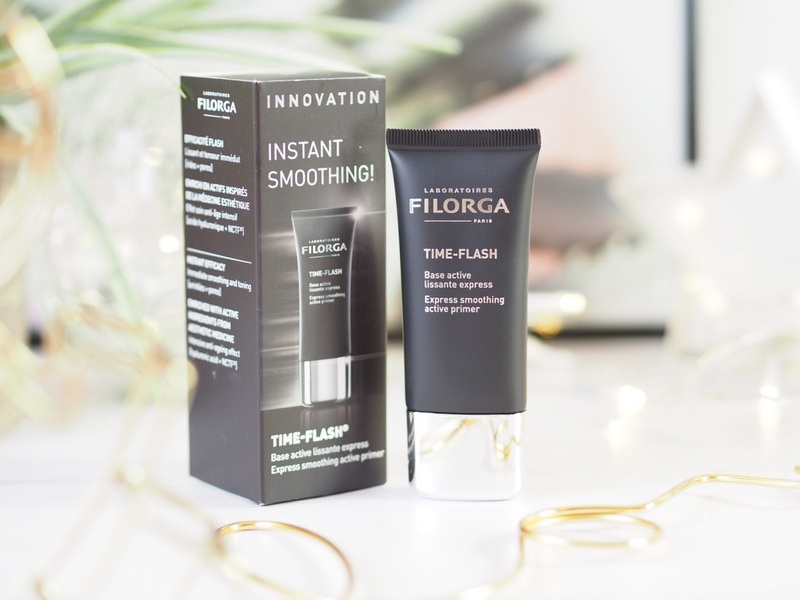 Get the Filgora Time Flash Express Smoothing Active Primer here. Next Post Anastasia Beverly Hills Modern Renaissance vs The Dupes: Which Is REALLY Best?